If your your faucets and fixtures have orange staining or scale buildup you probably have hard water that contains iron and is not being treated successfully. Our ENVY™ Series Iron Eliminator & Water Softening System is chemical free and provides the safest, and most efficient way possible to remove iron and hardness from your well water. The ENVY™ Series Iron Eliminator & Water Softening System provides top of the line results when it comes to quality water in your home. 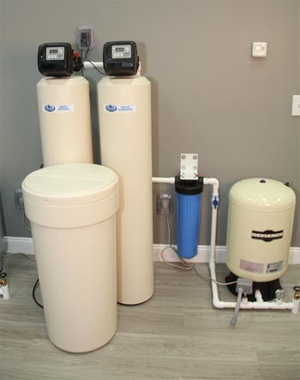 This system will remove iron without using harmful chemicals, and the ENVY™ Series Water Softener will eliminate hard water that damages pipes, appliances, and stains fixtures. 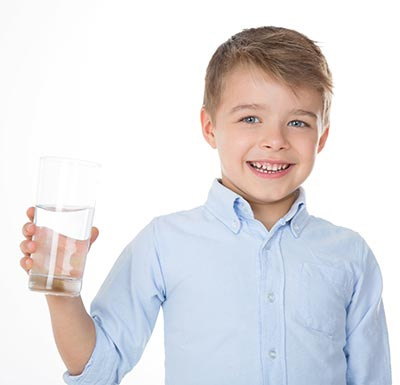 Water is treated at the point-of-entry to the home, extending the useful life of water heaters, coffeemakers, humidifiers, and household plumbing by as much as 30%.